i instigate, transform and communicate ideas. my work is collaborative; and cuts across modes, mediums and disciplines. i design, make and reflect. inventing a framework for expressive behaviour in intelligent machines. research, prototyping, design, software, hardware, production. concept development to help win commissions for critically acclaimed projects. design lead on projects outside random’s traditional mediums of expertise. led design for a software startup till we got acquired by yahoo: identity & communication, product interaction & interface design, front-end development. identity & collateral, catalogue, exhibition, interface design. product interaction & interface design for screen-based software. ethnographic research for shuruat mobility (ratna nidhi); corporate identity & literature for graphic communication concepts and j walter thompson. summer internships in graphic design at graphic communication concepts and leaf design; short work experience at institute for transportation & development policy. 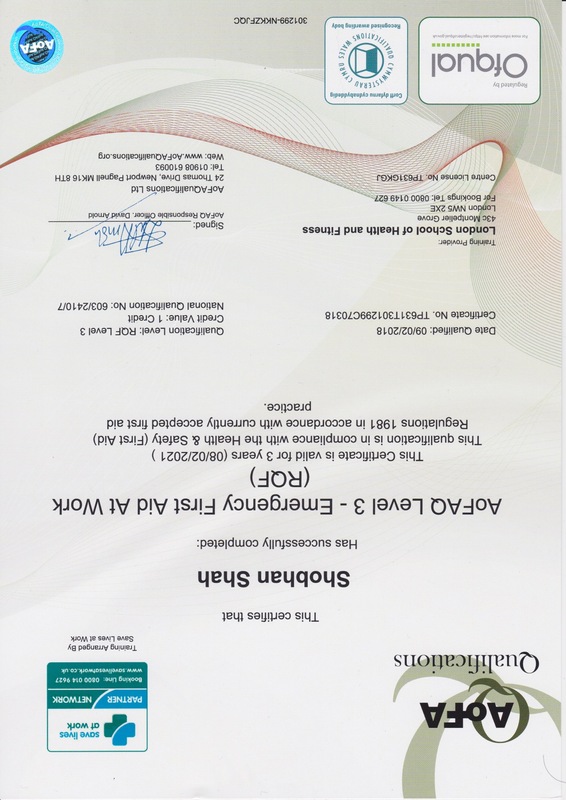 can administer first-aid (2018–21), speak in public, and perform editorial work. last update: Apr 06, 2019.